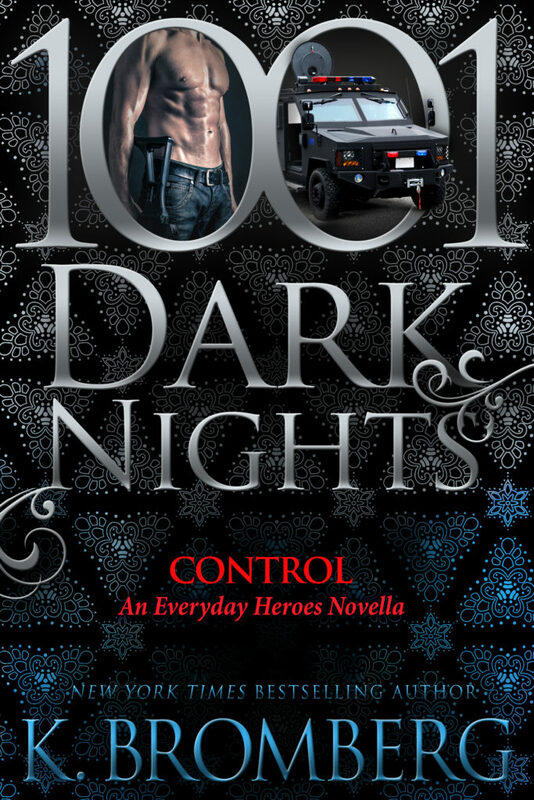 From New York Times Bestselling Author K Bromberg, comes CONTROL, a new novella in her Everyday Heroes Series, brought to you by 1,001 Dark Nights! Be sure to grab your copy today! There wasn’t a single thing that I disliked about this novel. So why the rating? 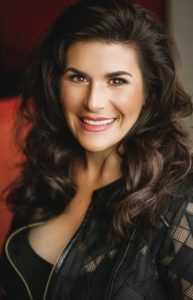 I needed more, just more of everything – depth of characters, more layered plot, and more chemistry. Rez and Desi are good characters, likable and fun. I never really felt, though, that I got to really understand their motivations and desires. They feel very two dimensional. The chemistry in the bedroom is perfect, but their lack of real conversation outside of the bedroom left the chemistry fizzle out. I would have liked to see it transfer between those two domains. The plot is predictable, which is necessarily bad, but it left me feeling like I could put the book down and walk away. I didn’t feel compelled to ignore the world for this story. I was hoping the story was going to go a certain but alas I was left disappointed. This alternate avenue would have definitely changed me rating. This is a case of expectations may have been a bit too high. 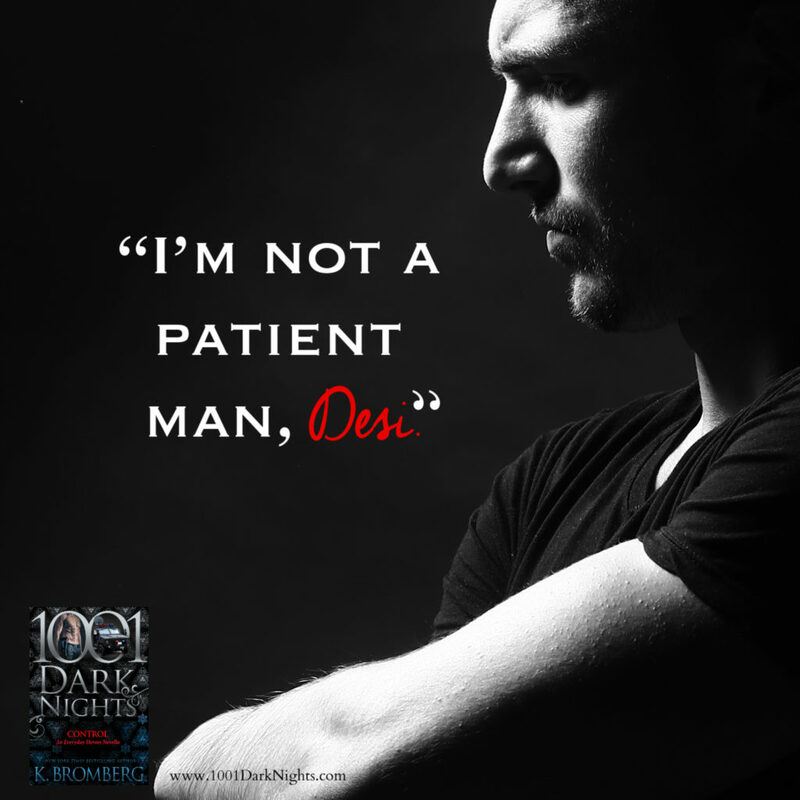 K. Bromberg and this series has been a fave, but this one just fell flat for me. I have this on my wishlist. This book as well as the other in the Everyday Heroes series are definitely on my list.